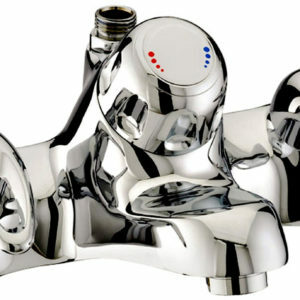 The Gas Centre Limited is a well-established plumbing merchant with showrooms in both Solihull and Stratford upon Avon. 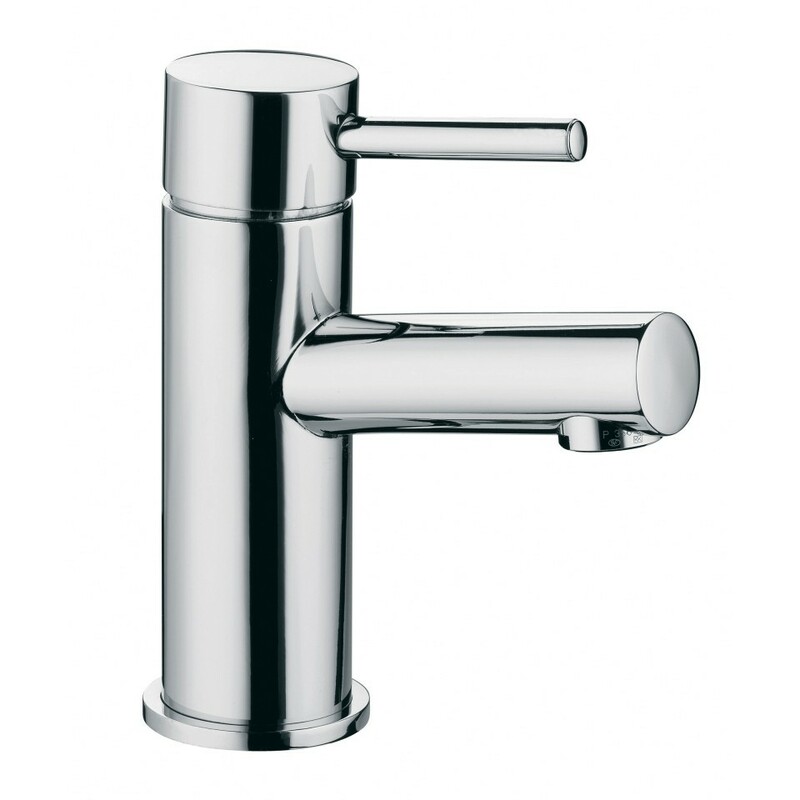 As part of our product portfolio, we offer a wide range of bathroom taps and shower mixer taps for immediate supply. Our range offers both stylish and functional designs which are intended to add that little bit of extra luxury to your bathroom. We choose products which are popular based on quality and aesthetic appeal and ultimately the price to our customers. The process is made all the more easier thanks to a team of dedicated and well trained professionals who will offer you advice based on years of experience in the plumbing sector.